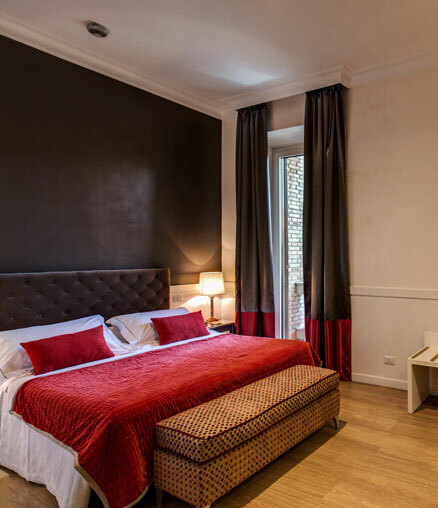 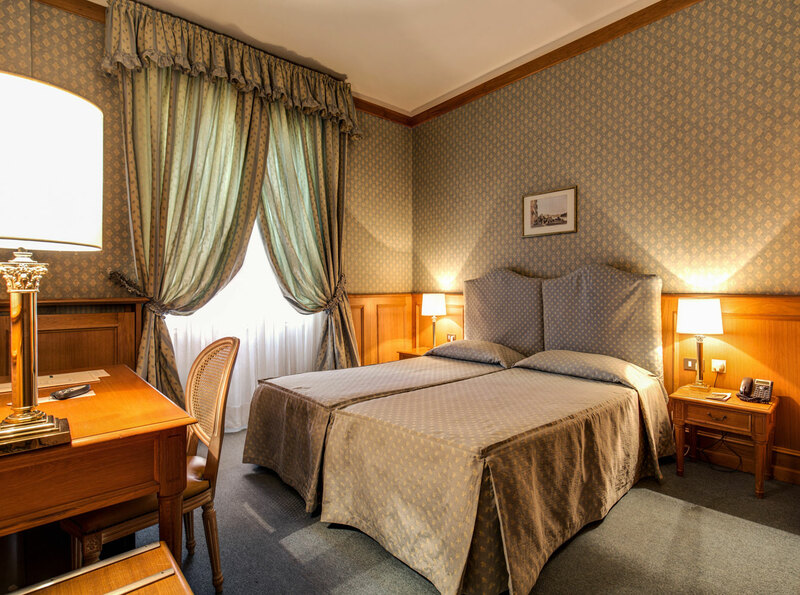 The family-run four star Hotel Clodio Roma has been a luxury residence since World War II, when its obvious style and opulence made it the accommodation of choice for Mussolini's naval officers. 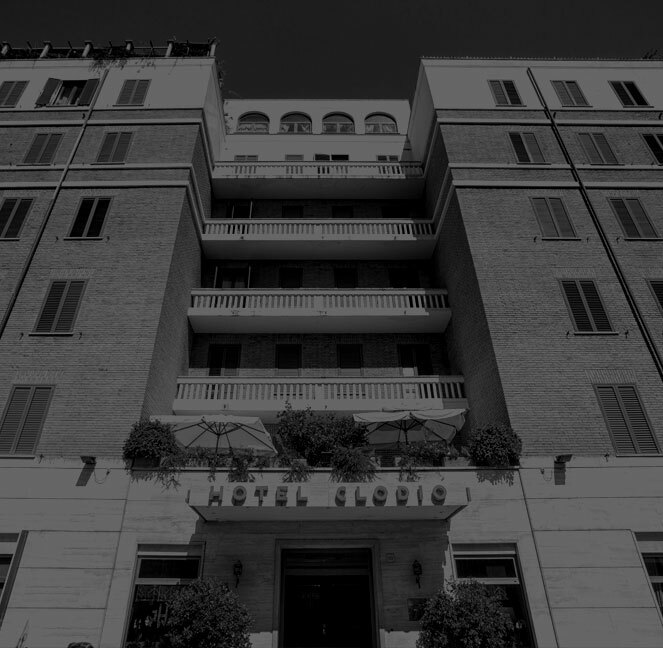 Following those dark days and thanks to our vicinity to the Holy See, the Hotel was then used to host high-ranking catholic clerics for the 24th Jubilee in 1950. 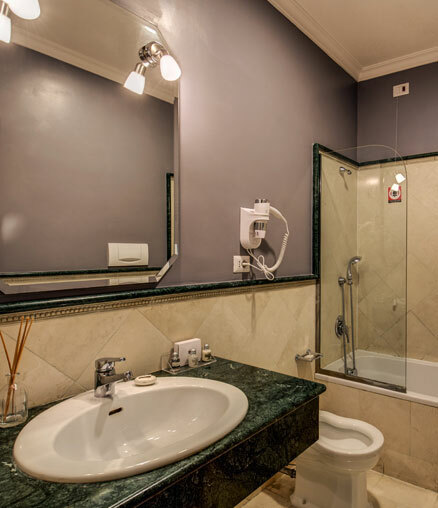 A four star luxury hotel from that point on, today the Hotel host major national and international TV and movie stars. 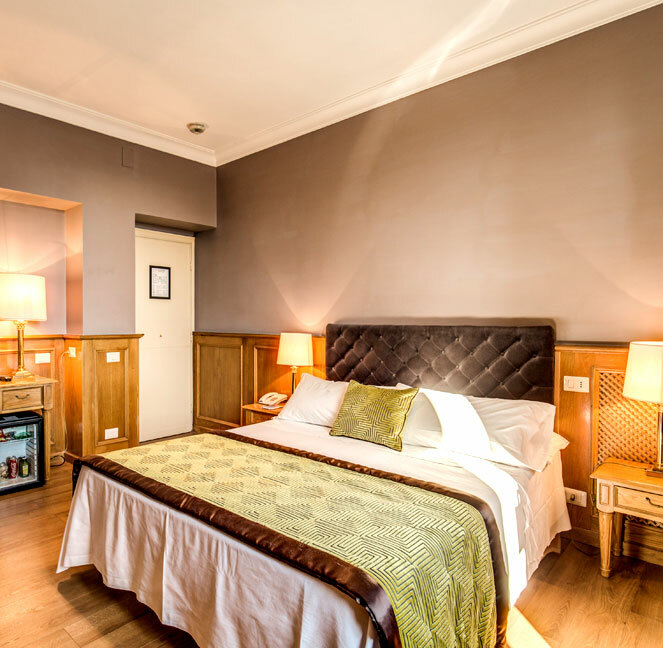 Meticulous services and hospitality with a personal touch define why we're the hotel of choice for so many - so take a look around our 110 rooms and suites near the Vatican museums and all main attractions of the city! 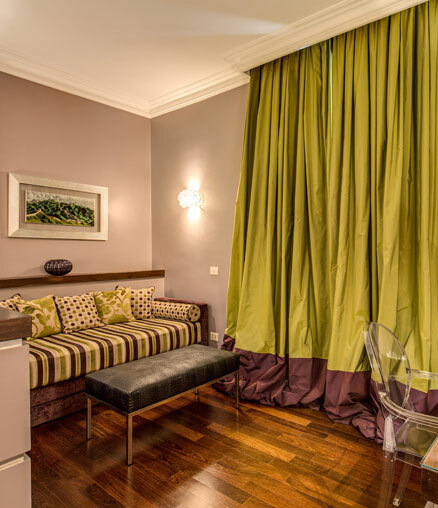 Family-run four star hotel in Rome since 1950!